Do you take/use a lot of screenshots? I take a ton of them at work when I create How To documents. I take quite a few at home too. On your home PC, if you have Windows 7, 8 or 10 you have a screenshot tool already loaded. It's pretty simple, but it does the job. Just search for "Snipping Tool". Then click on New, your screen will go pale, just click and drag the area you want to capture. Easy! If you do a lot of screenshots and want some easy to use editing tools to go with it, I highly recommend SnagIt. It links with your PrtScrn button and works like a dream. You can even capture videos with it. The editing tools are great, you know those torn page graphics? One button. You can add call outs, dialog boxes, circle items, blur or zoom in, this list goes on and on. SnagIt costs $49.95, but if you do a lot of screenshots it is invaluable! You an do a free trial to check it out too. I have reread The Outlander series by Diana Gabaldon several times as well. Outlander is the of two books that I reread as soon as I'd finished it. Atlas Shrugged was the other. 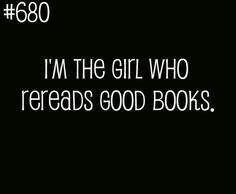 There are several other books, usually series, that I have reread several times over the years. Some of them, like The Belgariad and the Malloron, by David Eddings, I used to read almost annually for about twenty years. The Incarnations of Immortality series by Piers Anthony is another that is eminently re-readable. I almost always pick up on new things when I reread a book - foreshadowing I didn't notice before and other small details. What books do you love to read over and over? I tried to blog tonight, but my muse is quiet. She's off somewhere listening to old Prince cds. For years I refused to text, or get a texting plan. People would send me texts and I'd grit my teeth because they cost me $0.10 each. But eventually I buckled and got unlimited Talk and Text. My friend Denise suggested I use Messenger+ for texting. She had me open it and told me to type "Hi". "Now tap on it, you can send an emoticon instead of the text. Type some other words to see what else has an emoticon." Well, the first thing that popped into my mind was the Poop icon, so I typed "poop". Sure enough, I could tap on it and get "Frosty" instead. So my very first text with my new texting plan was to Denise and it read "Hi Poop". We laughed until we cried. A few weeks later I happened upon plush poops, so of course I had to get one for each of us. Better lighting - I swapped out my standard light bulb for a LED bulb - what a difference! Now I can tell my dark blue skirt from my black ones! 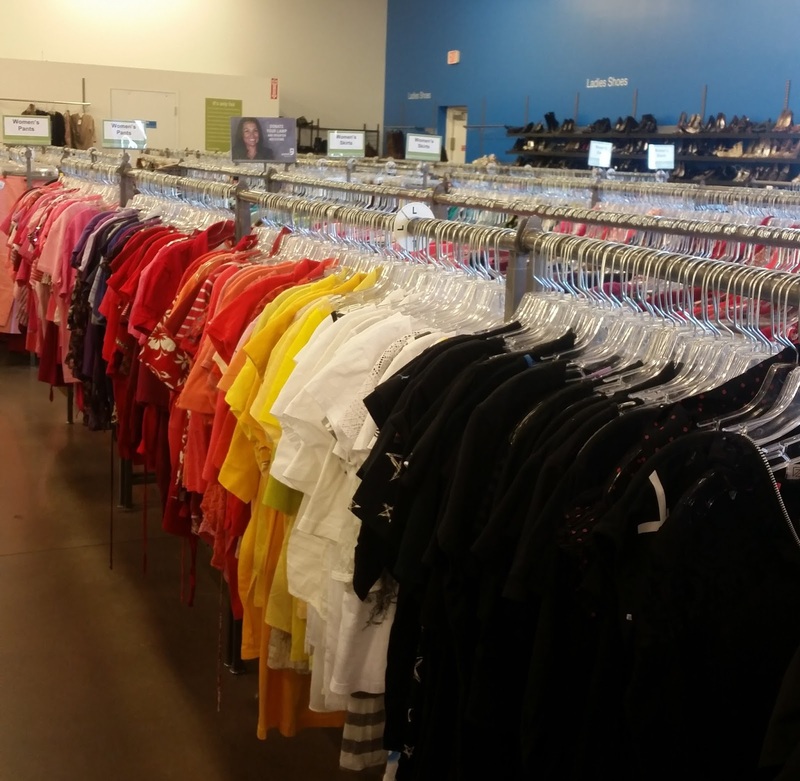 Sort your clothes by color - have you ever shopped at Goodwill? Notice how they organize all their racks by color? It will only take a little bit to do the same in your closet, and can save you time looking for things in the morning. Get a shoe solution! Organize your shoes in a shoe rack (or racks) so they're easy to find, and not all over the place. Speaking of shoes... swap out your shoes - do you wear boots in the winter and sandals in the summer? Keep your shoe boxes and swap your shoes out every season. This makes managing your shoe collection easier, and the dust off your favorite kicks. Put empty hangers in one spot - when you take clothes off a hanger, put the hanger in one area. No more hunting for hangers on laundry day! If it bugs you, figure out a way to fix it - there's a great book called Two Second Lean that's all about making small, incremental changes in your life towards continually improving. I highly recommend it. While the book is geared largely towards a manufacturing environment, one of the common side effects is organizing your closet. You can find the book, tons of videos and lots of info at http://2secondlean.com/. Check it out. What do you do to keep your closet organized? Wendy LaPlaca 2012. Watermark theme. Theme images by gaffera. Powered by Blogger.